Texas escorted war convoys across the Atlantic and later shelled Axis-held beaches for the North African campaign and the Normandy Landings before being transferred to the Pacific Theater late in 1944 to provide naval gunfire support during the Battles of Iwo Jima and Okinawa. 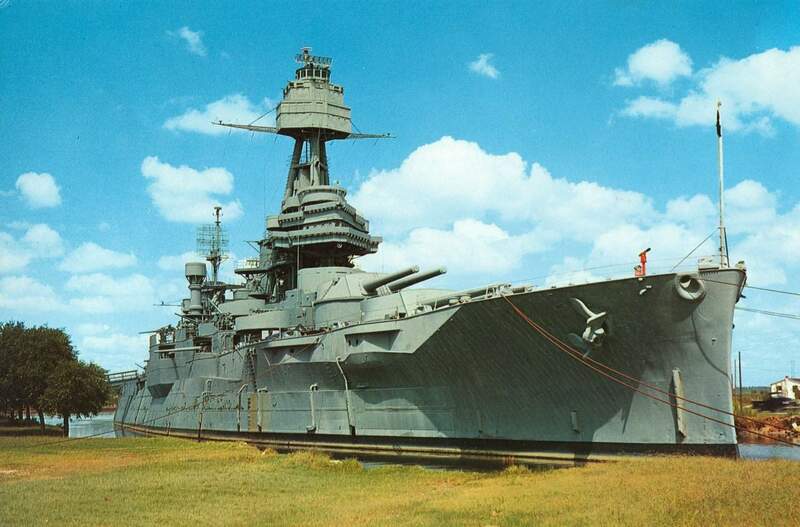 Texas earned awards for her service in the Tampico Incident, World War I, and World War II. 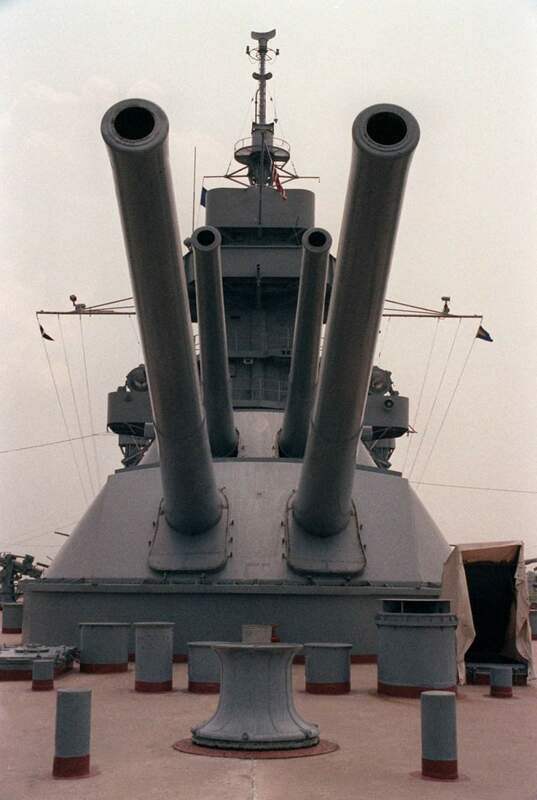 For her service in World War II Texas earned five battle stars, one for each of the major campaigns she participated in.